Former Chairman of the Federal Reserve Alan Greenspan was once quoted as saying, “The number one problem in today’s generation and economy is the lack of financial literacy”. I couldn’t agree more. 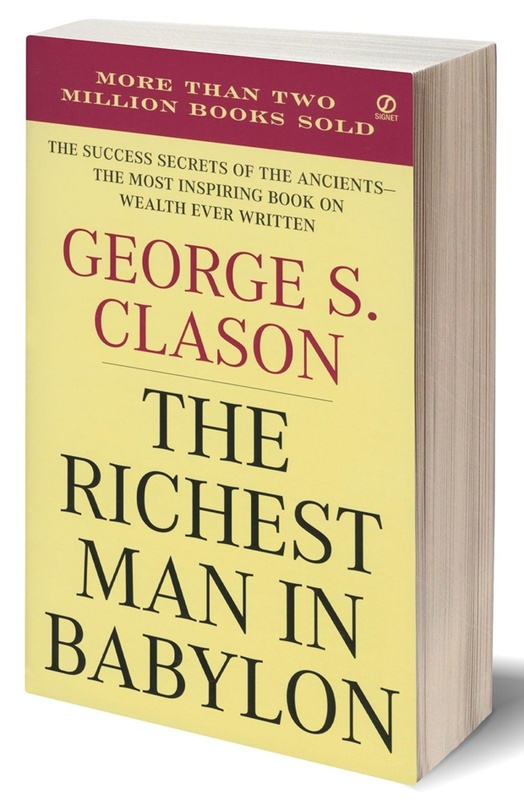 I am often asked about what books I recommend for someone just starting to invest should read. 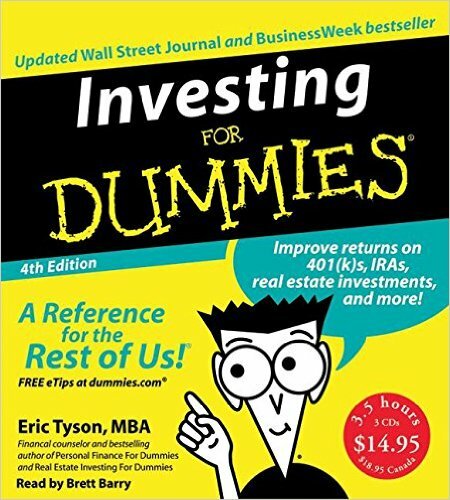 I can’t stress enough how important reading is when you’re an investor. As an investor there is always data or information that is accessible for you to read and make choices from. Good investors know the fundamentals. They understand business concepts and leverage that knowledge in their stock choices. The following is a list of a few books that were helpful to me in the beginning. I will also do somewhat of a summary of what the book is about so that you will know what to expect. Although I do recommend purchasing these books, it is also worth mentioning that all of these books can be found online for free. Sort of reads like The King James Version of the Bible. If you can get through the strange wording, you will find some nuggets of gold in there about investing and becoming wealthy. It is a quick read, under 100 pages. It highlights time tested financial concepts to managing ones’ wealth, and making healthy financial decisions. This book comes strongly recommended. This is a book that the modern reader can relate too. It highlights that fact that even intelligent well educated people can be financially illiterate. 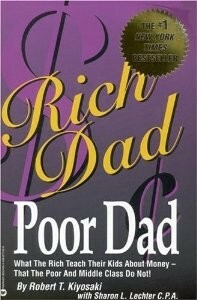 The author had two father figure in his life that he uses as an example to highlight financial literacy and how it can be leveraged to improve one’s circumstances regardless of who you are and where you come from. Don’t let the title fool or offend you. 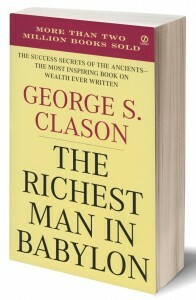 This is the first book I ever read about investing. I literally talks about everything you need to know. It also points to a lot of other resources and references that can be used to get you started investing. It also contains tax information which a lot of books sometimes don’t really spend that much time on. 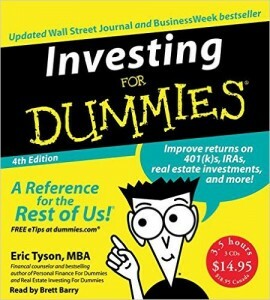 Eric Tyson covers a lot of topics therefore the book is relatively long. But if your serious about handling your own investments and want to become wealthy then the number of pages in a book won’t be a big concern of yours. 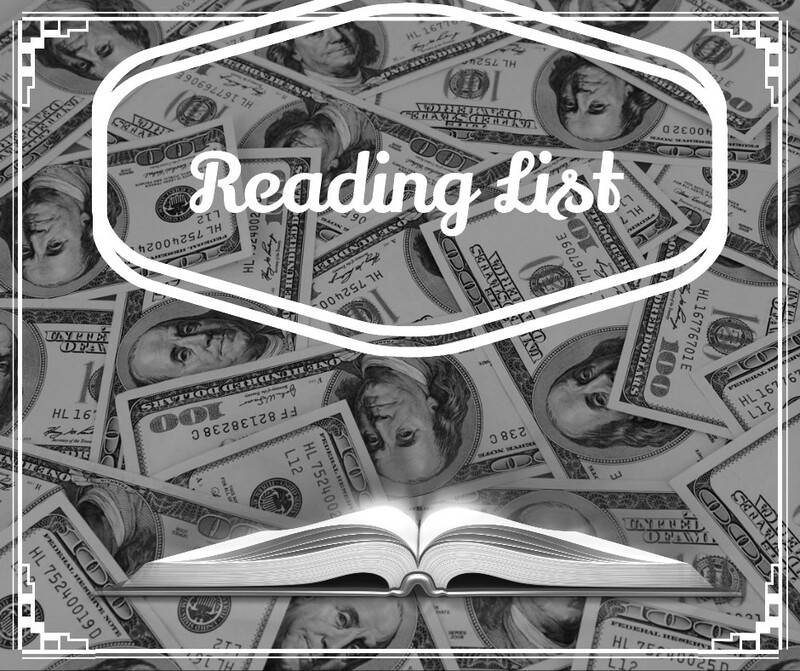 Reading all of these books will allow you to be well equipped to start handling your own investments. Even if managing your own portfolio isn’t your goal, it is still a good idea to be knowledgeable so that you can understand your stock broker. The stuff is not difficult to understand by any stretch of the imagination. It just takes a bit of time, commitments and consistency on the reader’s part to acquire the knowledge. Because typically disasters don’t announce that they’re coming and that implies thhat your business would seemingly nott be prepared for disaster. I’m not sure what you mean by this but what I will has is that the American economy has stood the test of time handling many disasters. I myself being a long term and value investor will continue to leverage this fact. Nevertheless, what this does is permit the entterprise to etrieve the data that they need.